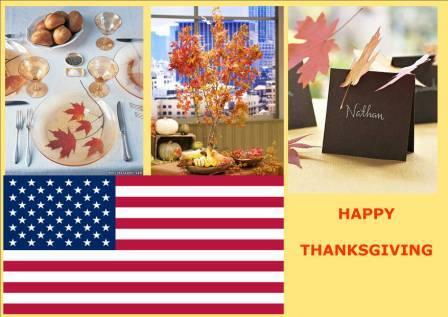 Tomorrow will be ‘Thanksgiving Day’ mainly celebrated in America and Canada. But what is ‘Thanksgiving’? In essence it is a harvest festival when people give thanks for the harvest, now people use the holiday to give thanks to everything and everyone positive in their life. It tends to be a large celebration with friends and family, and the food? Well turkey of course! If you are holding a thanksgiving dinner this year then we hope the below board will inspire you.